Rent Electric Scooters in Barcelona! 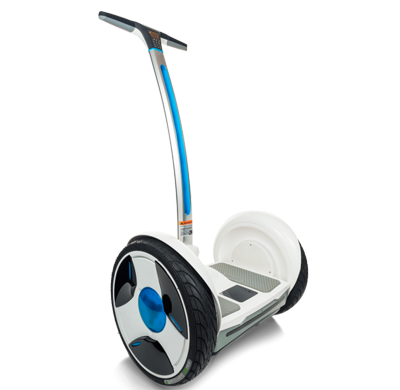 The electric scooter has become the personal vehicle of actually. It's useful, comfortable and everyone can use it. Barcelona is one of the European cities with the most electric scooters users and its bicycle lanes perfectlly interconnected between them allow you to reach anywhere of the city. Also, driving a electric scooter is really fun! You should know the different models that are available and choose the best one for you. 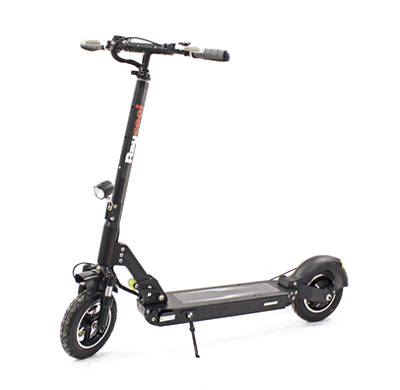 According to current regulations, electric scooters are differed by weight and power. The lighter ones offer less power but they are more versatile. 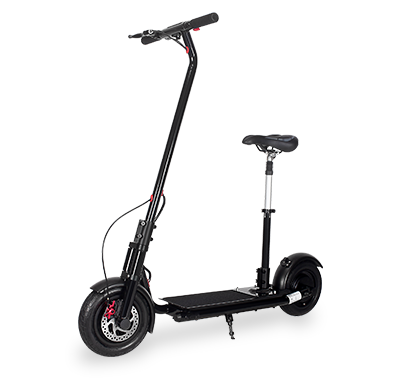 For sites where there are a lot of people, this type of scooter are very practical and not bulky. On the other hand, we have heavier models which are more powerful. 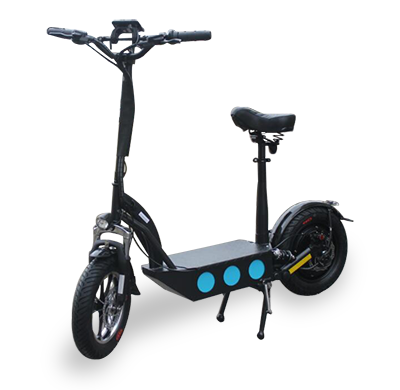 They offers more benefits like better brakes, type of battery and longer lifebattery. They are recommended for long distances and areas where you can drive with a higher speed. In Barcelona, the use of electric scooters has been growing in the last few years. For this reason, the city council has regulated the areas where they can circulate. On the sidewalk, you can circulate if it more than 4 meters width and there is enought space between pedestrians. We must respect them and go with a adequate speed. You are free to use bike lanes regardless of the type of electric scooter. If there is an 30 area, you can circulate and you can use your scooter in any park. You should remember pedestrians has always priority and you have to park in allowed areas. There is a minimum age for electric scooters? From the age of 8 you can already use this type of vehicle as long as the height and weight are suitable. We have models for adults and children. 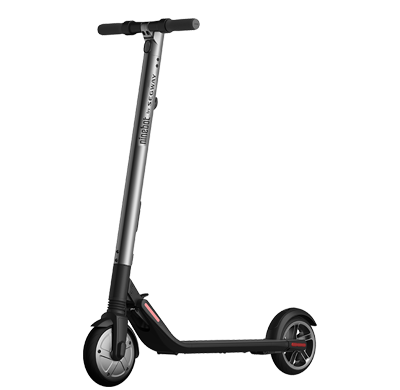 "In JetScoot, we offer a large variety of models for renting and electric scooter in Barcelona"